Although marijuana is certainly at a high right now with the industry booming, the plant dates back thousands of years. 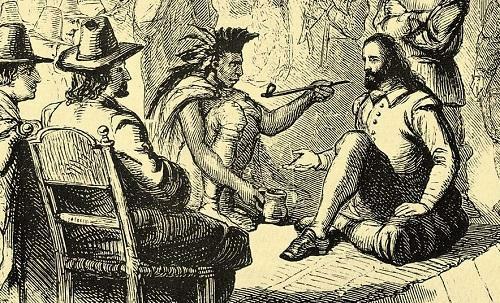 Before marijuana was the popular drug and medicine that it is today, cultures all around the world used and consumed the plant in all aspects of their lives. Though there are a number of different tribes, each with different cultures and religious practices, there is evidence that marijuana was consumed by Native Americans in varying tribes.